Huddersfield Flat Roofing Specialists etablished 1967 for all your Roofing Needs. Approved Installer of Firestone Rubber Cover Membrane, backed up with a 20 year guarantee for all Flat Roofs. Welcome to Huddersfield Flat Roofing Specialists. We are experienced roofing consultants based in Huddersfield. 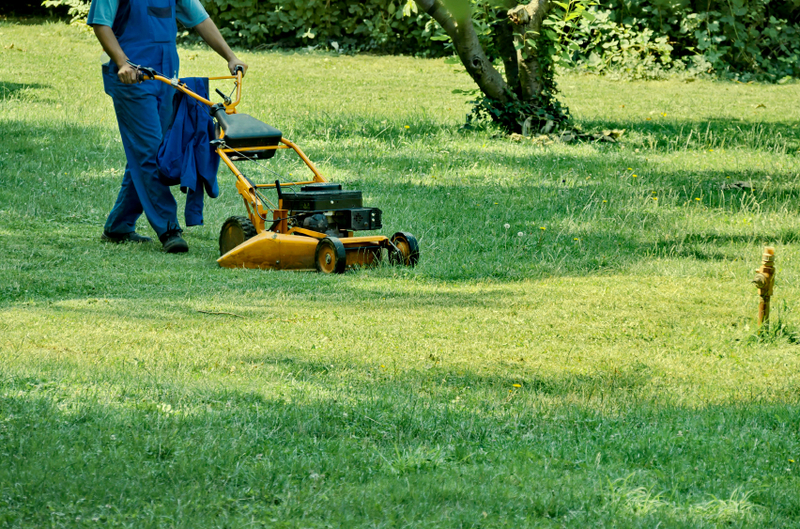 We specialise in gardening services and pride ourselves on the quality of our services. our friendly staff are available and ready to answer any questions you may have around your roofing consultants needs. Huddersfield flat roofing specialists are sure we can meet your needs, so telephone.